It only takes a few minutes of being around E.D. Reese (“Reese”) to know that she’s a nurse. You can just tell by the way she truly cares and wants to help every person she meets. And if you’re someone who’s been recently diagnosed with breast cancer, you better believe that she’s got your back. Because you see, she’s been there herself. It was September 2004. She’d been at her new job at Blue Cross NC for about a year. She was preparing to take a long overdue trip to the beach with her mom. Life was going well – everything was normal until it wasn’t. 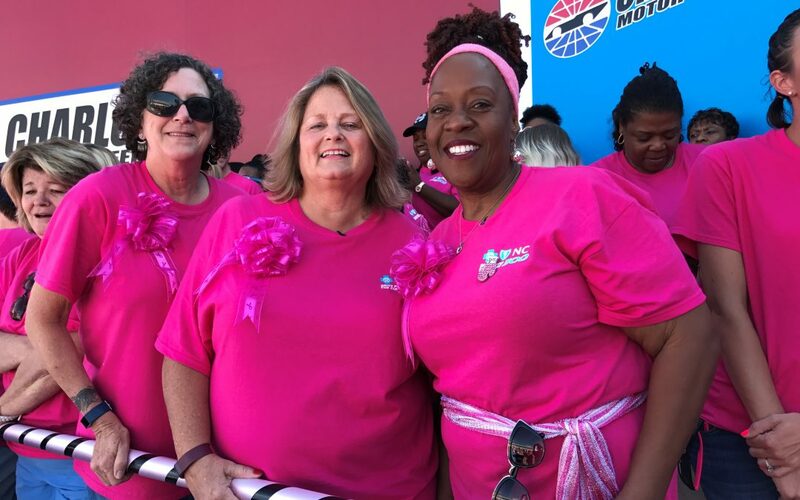 “I checked my mailbox and there was a letter from my gynecologist saying my mammogram had some ‘areas of concern.’ I went back for more testing thinking surely they have me mixed up with someone else,” she says. After more testing and a biopsy, Reese met with a surgical oncologist who told her she had DCIS (ductal carcinoma in situ) cancer in the milk ducts of one of her breasts. Fortunately, Reese had the support of her family, friends, and church. And most importantly, her mother, who recently passed away at the age of 99. 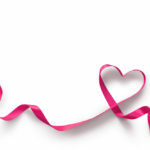 Through a friend at church, who had been diagnosed with breast cancer the year prior to Reese and who was also a nurse, she became involved with the Sisters Network. 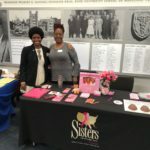 The Sisters Network, with branches throughout the country, is committed to increasing local and national attention to the devastating impact that breast cancer has in the African American community. 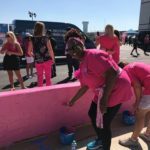 She’s been gearing up for the Sisters Network Triangle chapter’s Gift for Life Block Walk, where she and other volunteers will go door-to-door to distribute breast cancer educational materials and spread awareness. “You can’t-do everything,” she admits. 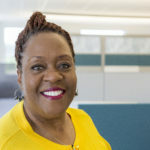 “But it’s not a choice for me to not share information that could help someone – it’s just what I do.” Since graduating from North Carolina Central University’s nursing school, she’s been helping others, one way or another.